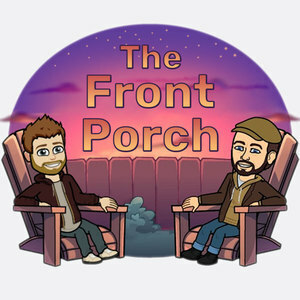 We found 3 episodes of The Front Porch with the tag “godless”. LOTR LCG update, full impressions of Marvel's Infinity War, wrapping up Netflix's Godless, and starting the Lost in Space reboot. Lots of card game talk this week. We talk LOTR LCG again and Mike's new game Dragonfire. Weekly challenge last week was Godless 3-6, and next week's is Godless finale and the first four episodes of Lost in Space. We talk some recent board game purchases, New Girl, and Godless.